We proudly service Sun City and The Haven. 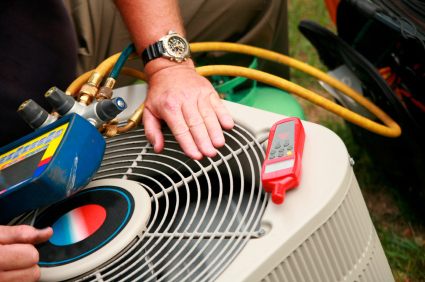 Please call us at (843) 208-3060 to schedule service appointment or consultation. 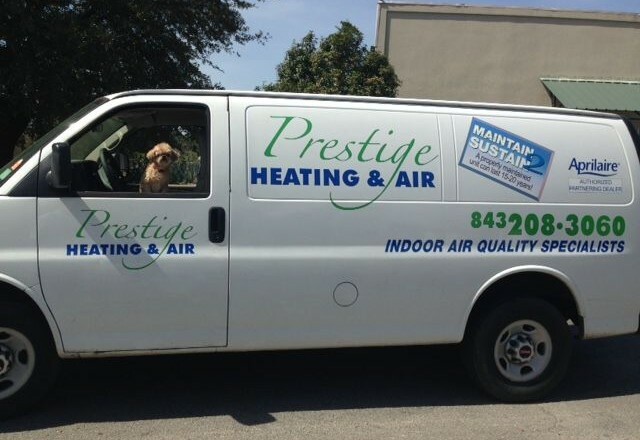 Prestige Heating & Air – service and repairs from a local business with more than 35 years’ experience!